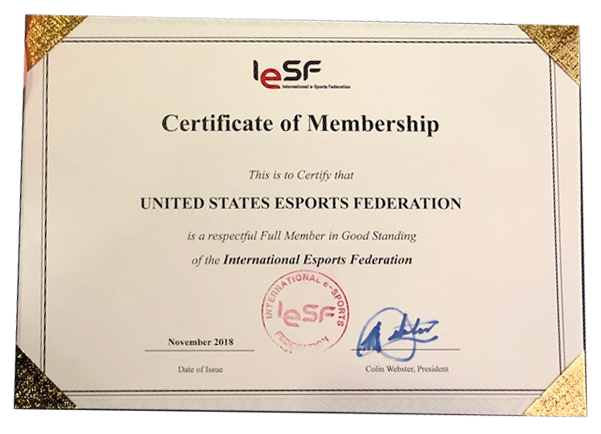 The United States eSports Federation (USeF) is the official governing body for eSports in the USA and a member of the International eSports Federation (IeSF). The USeF wishes to be an organization that is worthy of its mandate as a steward and champion of eSports. All people and entities with interests in eSports are welcome to join the USeF family. 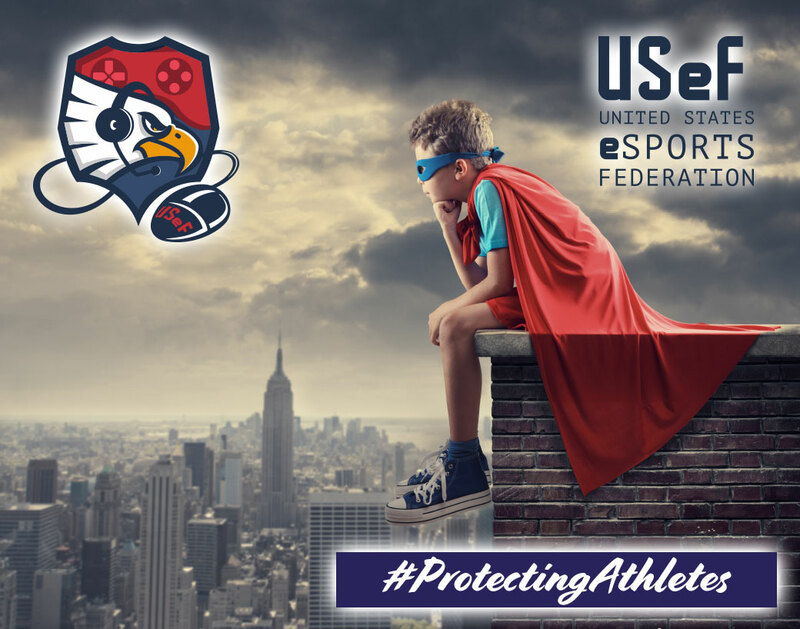 The USeF will focus on developing Armour On our unique program for protecting Athletes, to help mitigate any negativity towards gaming, focussing on mental health awareness, anti doping, movement, gender issues and nutrition. Armouring is the educational process to ensure that gamers have the required knowledge and protection against any negative aspects that may arise. USeF will also incorporate, the Safe Sport Course (US Congress created and required) for background checks to protect young victims from sexual abuse. The Safe Sport Authorization Act of 2017 came into law in February 2018. In addition the USeF will maintain a calendar of eSports events to promote eSports activities across the USA. Following the statutory application procedures the USeF is honored and proud to be recognized and accepted as a member of the IeSF as of October 2018. Former Director General of SportAccord, GAISF (Global Association of International Sport Federations), led membership application process for recognition of International Federations, managed the full-time staff of organization, all programs and operations, organized multiple World Games. Former Director at International Judo Federation. Previous CEO and Chairman of McCann-Erickson, managed $16 billion of advertising and sponsorship for Coca Cola, Sony, Microsoft, X-Box, Motorola, MasterCard, Johnson & Johnson & General Motors. High-level relationships in and around electronic space. Expert in creations, growth and management of intuitive sponsorship and advertising platforms. Founding member of the San Diego Exploratory Foundation (SDEF), who will be holding the Inaugural Association of National Olympic Committee (ANOC) World Beach Games in San Diego, 2019. In 2006, he created the first United States Multi-LAN Gaming Center Muddclub. Previous eSports business development coordinator at Oomba, Gameworks. A Professional eSports player for CAL i| Gaming and current AOR America Formula 1 racer. 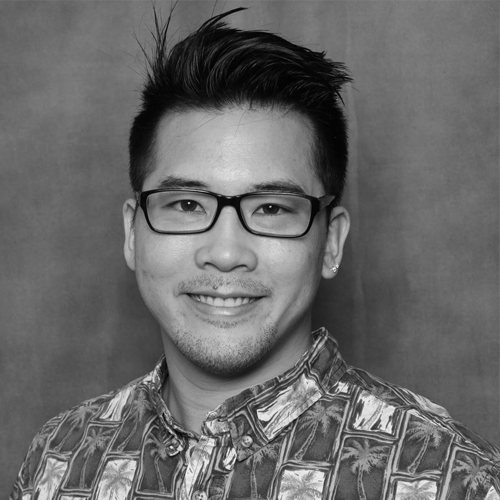 General Manager at the University of Southern California eSports team for Overwatch. Working at the University of Southern California (USC) and acts as USC’s League of Legends Team Psychologist during the 2018-2019 season. He is passionate about eports, gaming, and their players and hopes to promote responsible gaming for the 21st century. 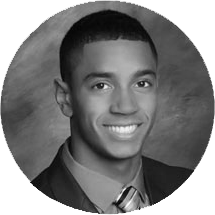 Ryan grew up gaming and excited to see the direction of professional and amateur esports. He desires to support the gaming community by promoting a balanced lifestyle to increase the health and performance of all esport athletes. Another one of Ryan’s goals is to increase esport’s accessibility to the general public through education, discussion of current research in the field, and holding open conversations to build the esport community. By demystifying gaming, we can work together to expand the understanding, enjoyment, and participation of esports for all. Robert is a seasoned media and marketing professional with over 20 years of domestic (USA) and international experience. 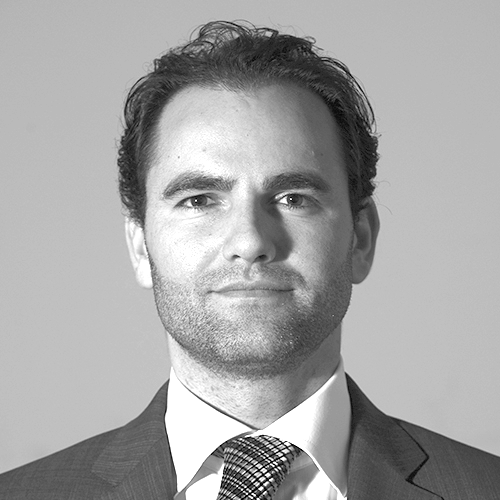 Robert has worked in the online gaming business since 1997 working with global companies such as PartyGaming, 888, Pinnacle and others in legalized markets around the globe. 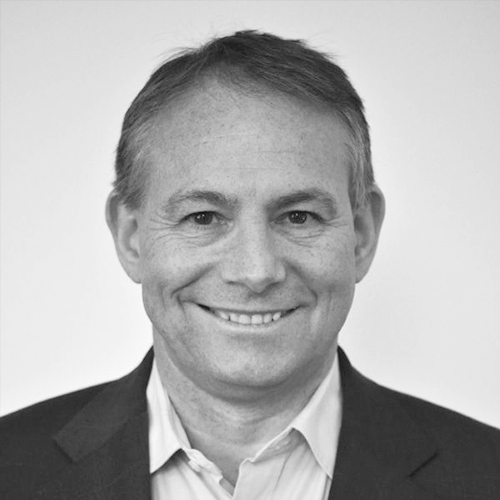 Earlier in his career Robert was the Director of International Broadcast Services for Yahoo!, where he developed and implemented the Internet broadcast business model in 24 countries outside the United States. Prior to Yahoo!, Robert worked directly with Mark Cuban as the Senior Director of Sales and Marketing Technology for Broadcast.com, developing the sales strategies and revenue models, which eventually lead to a ground breaking IPO for Broadcast.com. As sports betting is starting to take hold in the USA Robert stands behind fair and responsible gambling. As such, Robert is also the VP of the Integrity Commission of the United States eSports Federation with the mission of encouraging fair and honest play amongst the competitors of this rapidly growing sport. At the USeF we live eSports. It’s about a commitment to the sport, people and the future. It is what we do, it’s why we are here.